HomeBrowse LibraryCan Visitors Trust Your Website? With all the talk and news about protecting your credit card and personal information online, people are hypersensitive about protecting their information when they’re on the internet. Additionally, trust is an important factor when a customer decides whether they want to do business with a company. When someone visits your website, do they feel safe entering their personal information? 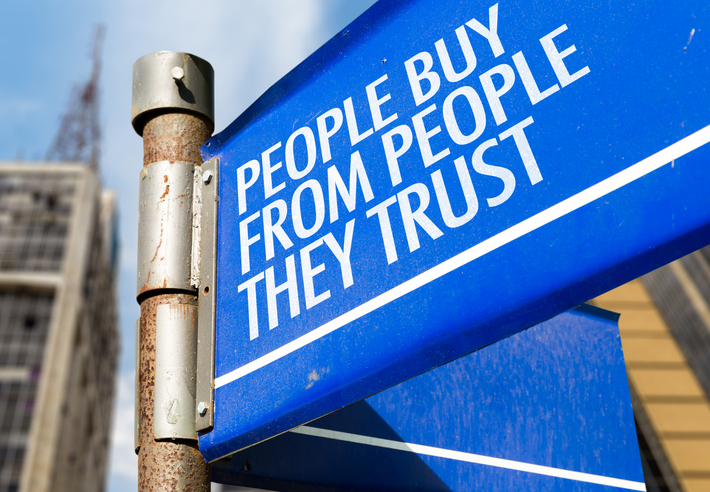 Do they view your business as trustworthy? If a visitor doesn’t trust your website, they won’t trust you or your company. Here are some ways to earn consumer confidence online. Secure sites all begin with https:// before the main part of the URL. This means that if your website is not a secure site (http://), people will see this warning whenever they visit your site. Think about it. When a visitor sees this warning, do you think that they will trust your site? Will they trust your business? Do you think they’ll want to enter their personal contact information? Probably not. The first step to getting a secure site is to purchase an SSL Certificate. After you have your SSL Certificate, the next step is to install it on your site. Often, your website hosting company can install the SSL Certificate for you. Sometimes, they will install it for free. You can also hire an independent website developer to do the installation for you. Installing the certificate can get technical, and there can be issues that come about when a site goes from non-secure to secure. For example, some plugins that you use on your site might not be secure and can cause security conflicts. That’s why it’s generally a good idea to have a professional developer do the SSL Certificate installation for you – so all your bases are covered and the developer can check for other issues that can occur. Once you get the SSL Certificate installed, congratulations! 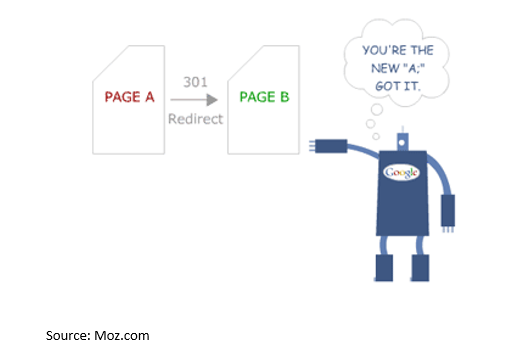 Depending on your website platform, there may be tools available to help you create the 301 redirects. Or have a web developer do the 301 redirects to make sure they’re correct. When you have a secure site, your visitors will feel safer – and you might even get an extra bump in your rankings on Google! It’s amazing that so many businesses still don’t include their contact information on their website. If you don’t include your business’ physical address on your website – especially on your Contact Us page – consumers are not going to trust you as a legitimate business. Would you? Would you give over your money to a business that doesn’t list their address? I wouldn’t. Some home-based businesses say that they don’t want to list their home address on their website. That’s a personal decision, and no one can tell you what to do. But I will tell you that you ARE losing business by not listing your address. After all, these days anybody who’s up to no good can create a website to try and get money from unsuspecting suckers. If you don’t list verifiable contact information – like your address and phone number – potential customers have no reason to trust you. (PO Boxes are a little better than not listing any address, but PO Boxes can easily be setup and then closed as well, so they are not as trustworthy as a physical address.) So, if you can, include your address and phone number in the footer of each page of your website and on your Contact Us page. Google also looks for a business’ address and local phone number and lends more weight to local businesses when an address and phone number are displayed. Did you know that 85% of people trust online reviews as much as a personal recommendation? To earn potential customers’ trust, ask happy customers to leave reviews for you online. If you have a Google My Business (GMB) listing, asking customers to leave reviews there is perfect! Other online directories/review sites, like Foursquare, Merchant Circle and Facebook recommendations are also great! BrightLocal has a great list of niche review sites you should also check out. Warning: Do not ask customers to leave reviews on Yelp! Yelp has publicly come out and told businesses not to ask customers/clients to leave reviews for them on Yelp. If it’s discovered that you solicited reviews on Yelp, your business could get in trouble with Yelp (and that wouldn’t be a good thing, because their reviews often appear high in search results.) Also, never pay for people to leave you reviews, never leave a review for yourself and never bribe someone to leave a review for you – all those things are unethical and violate the review sites’ terms of service. 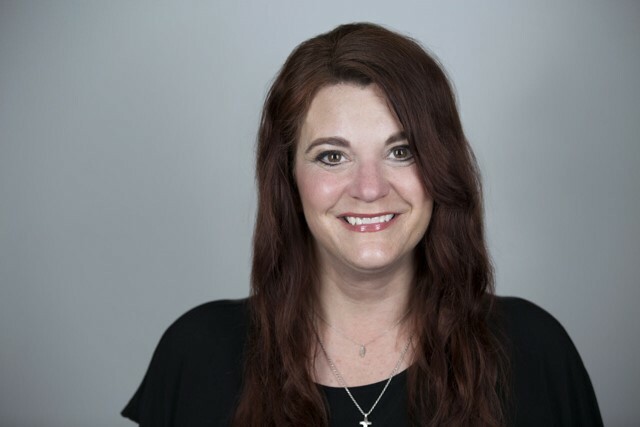 At a time when trust is crucial, it’s important for you to find ways to create an environment of trust before you have your first contact with a potential customer. Since many people begin their purchasing journey online, chances are their first contact with your company will be online – either by finding your website, your Google My Business listing or when they see reviews about your business. It’s essential that your presence online be trustworthy. Start building that trust today!